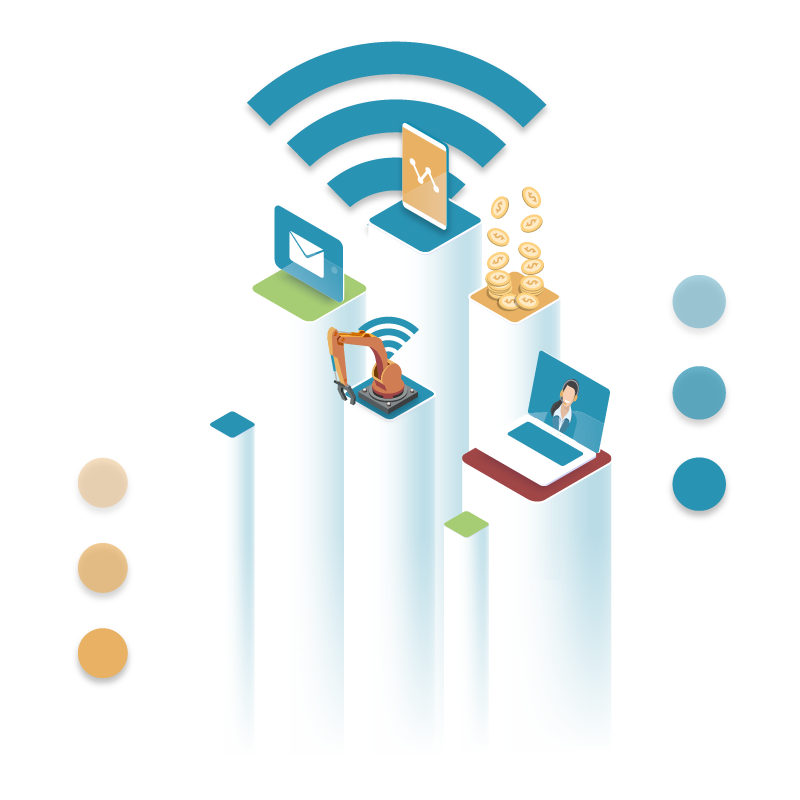 In a market where connectivity prices for IoT (Internet of Things) services are reducing rapidly or where service providers or MVNOs (Mobile Virtual Network Operators) are reselling services, there are pressures on direct margin pricing models. To grow your margins, service offerings need to be looked at differently. Simple inclusion of Usage can provide higher growth on a device by device basis, but it is limited. More advanced methods of providing usage inclusion and sharing are where higher margin growth potential and customer value can meet together. 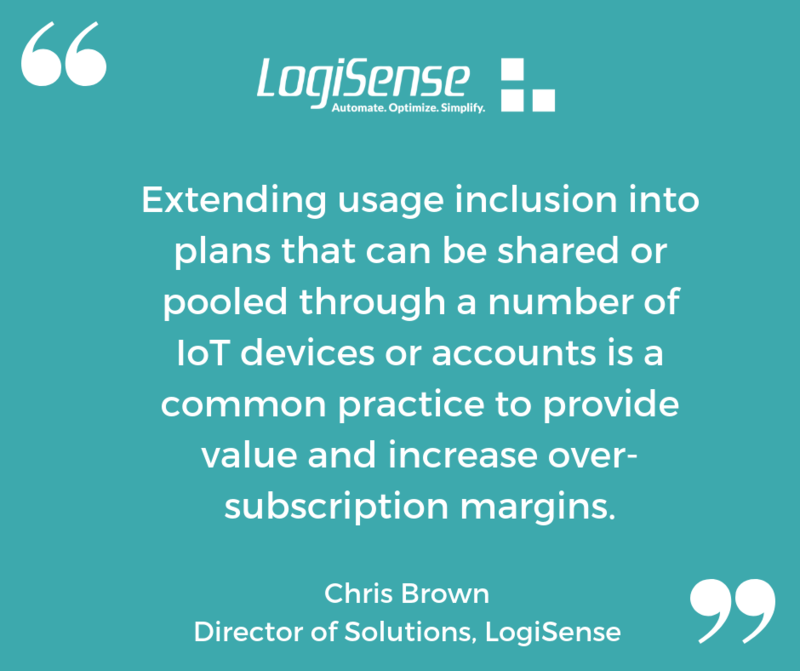 Extending usage inclusion into plans that can be shared or pooled through a number of IoT devices or accounts is a common practice to provide value and increase over-subscription margins. In the IoT market place the concept of unlimited usage doesn't work. You are either dealing with small amounts of messages per month or a possibility of run away costs from overactive or defective devices. Many operators or systems can only offer basic inclusion which are typically limited to domestic traffic and/or do not include roaming. IOT service providers are asking for more flexible inclusion capabilities. Their consumers are wanting usage included across roaming carriers or platforms. They need an inclusion process that doesn't allow for the greediest devices to consume all or the majority of the usage in a pool. They also want ways to limit the amount of usage inclusion into a pool based on the product a device is associated with. Service providers and consumers also need notifications to alert them of higher than expected usage. For IoT service providers, having advance control, alerts and limits that can extend over multiple networks is going to give them security in providing inclusions as well as build up more margin and negotiating power with their carriers. To grow margins on IoT products, the complexities of usage consumption needs to be analyzed with some product suggestions provided as the outcome. 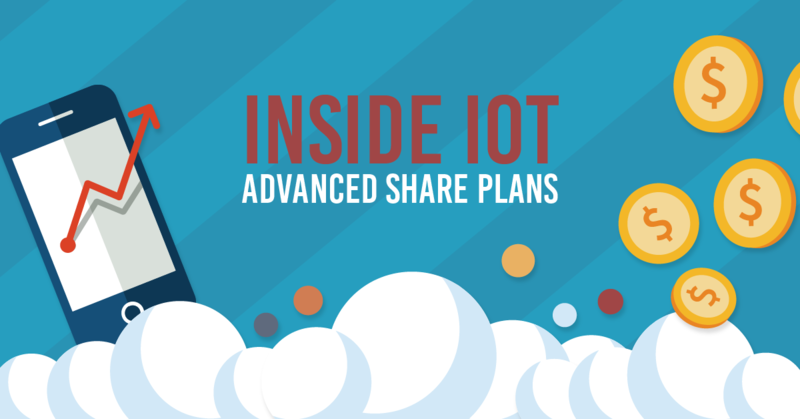 Tying this data into product rebuilds, automatic carrier assignments or offering cross carrier bucket inclusions for roaming are all ways that can improve uptake and grow IoT service providers margins. Identification of best and worst case devices and consumers also helps direct sales and product teams in tackling the issues preventing margin growth or focus on the types of implementation needed for the highest margins. EngageIP is known for supporting complex usage rating and usage inclusion. The application has capability from simple device level allocations to complex rules based configuration of share plans. These can be used across multiple products and carriers finally to plans tied in with contract ramp up commitments or device connection growth. 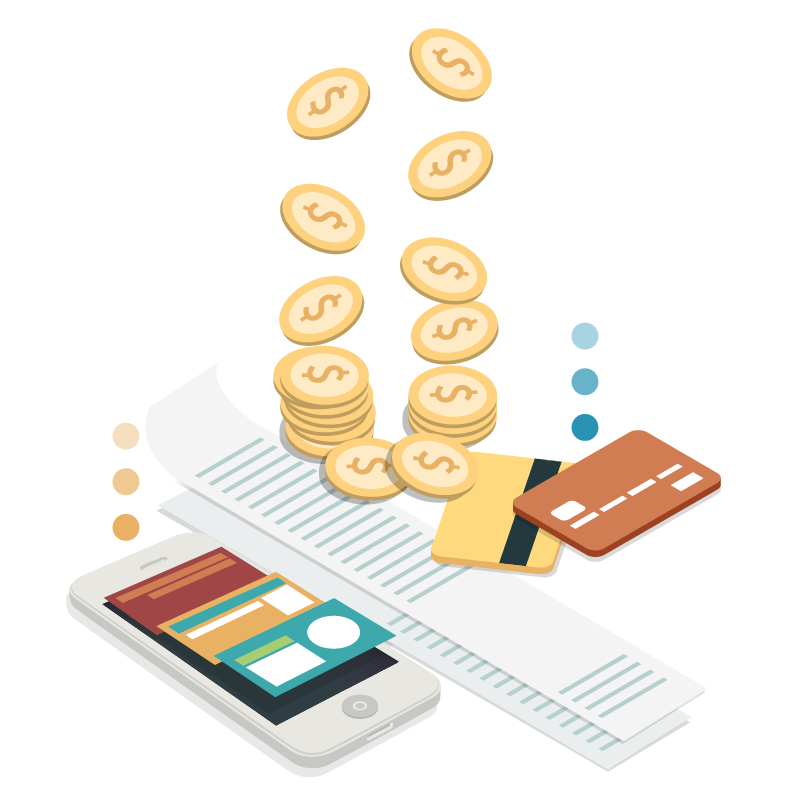 Use the flexibility of EngageIP to find unlimited combinations of usage inclusions to meet customer demands. EngageIP also has the ability to provide the analytical data necessary to take the use of device inclusions and traffic and provide information on margin utilization that can guide product offer and development. See what EngageIP can do for you. Chris has over 15 years of experience in the telecommunications industry dealing with Fortune 2000 enterprises and service providers globally. As Director of Solutions, Chris is responsible for a team that will learn our customers business inside and out, and design the right implementation of EngageIP for their defined goals. The Solutions group will work closely with Sales, Customer Services, Product Management and Development to ensure the delivery of the complete solution for the customer. During his tenure at LogiSense, Chris has acted as a Senior Software Developer, Business Analyst, Sales Engineer, Director of Technology and now Director of Solutions. Prior to LogiSense, Chris held a Senior Software Development role with Switchview/Avotus focusing on Enterprise class software for the Telecommunications market. He was a key member responsible for the architecture of their hosted services and applications. Chris holds a Bachelor of Science degree in Computer Science from the University Of Western Ontario.